Love and romance are some of the most important priorities in life for many people. Some couples are lucky as they would be ‘Made For Each Other’ being emotionally united in every walk of their life. Slight differences in opinions need to be resolved as early as possible; so that they would not become bigger and cause issues in the relationship. 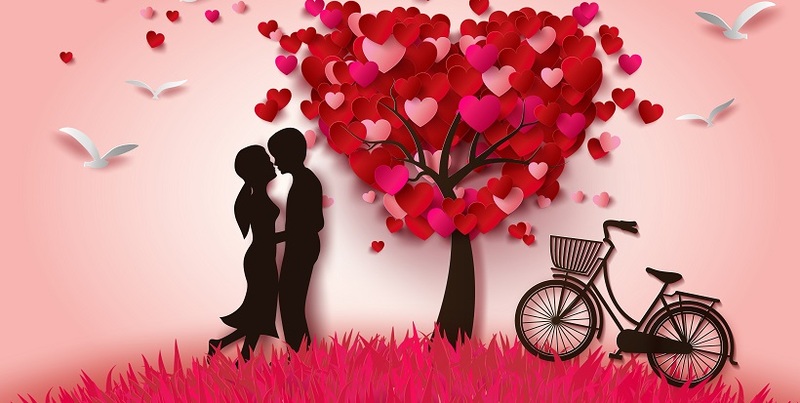 Valentine’s Day would be one of the most meaningful occasions of the married couples apart from their wedding anniversary to honor each other with Valentine’s Day gifts online India. The loving couples would plan for an outing or they may make arrangements for the celebrations at home on the special day. As most of the married couples would be staying together, they can gift each other something that would be useful for both of them. Thus, they would remember the occasion and the joy brought by the day through many days and months ahead as they would be enjoying the gift. Having a fantastic bath making the body and mind filled with fragrances would be the ideal addition to the daily routine of personal grooming. The gift hamper would ideally contain scented bath soap; shower gel; different fragrant oils for body massage such as eucalyptus oil and almond oil; Ayurvedic Ubtan carrying medicated ingredients in powder form for applying before bath and mesmerizing perfumes for both husband and wife. This would be one of the most exciting gift ideas. One of the partners can buy valentine gifts online India for the other partner. In fac,t this gift basket can be personally used by both the partners. This gift idea would enhance the real romance between the couple, as they can enjoy the thrill of bathing together using these gifts. This would be one of the most fascinating valentine gifts for him as the recipient can enjoy the delicious taste of chocolate truffles sharing it with the beloved partner. Usually chocolate truffles would have the hot chocolate cream poured at the outer layer, spongy chocolate inside and crunchy and crispy ingredient at the core. Thus the taste and the feel of chocolate truffles would be truly enjoyable. This gift would add spice to the celebration. Aspirants can get fabulous gift hampers for couples at Giftcart.com most suited for Valentine’s Day. Thus, they can make the Valentine’s Day much memorable gifting something useful for themselves and the recipient partners as well.